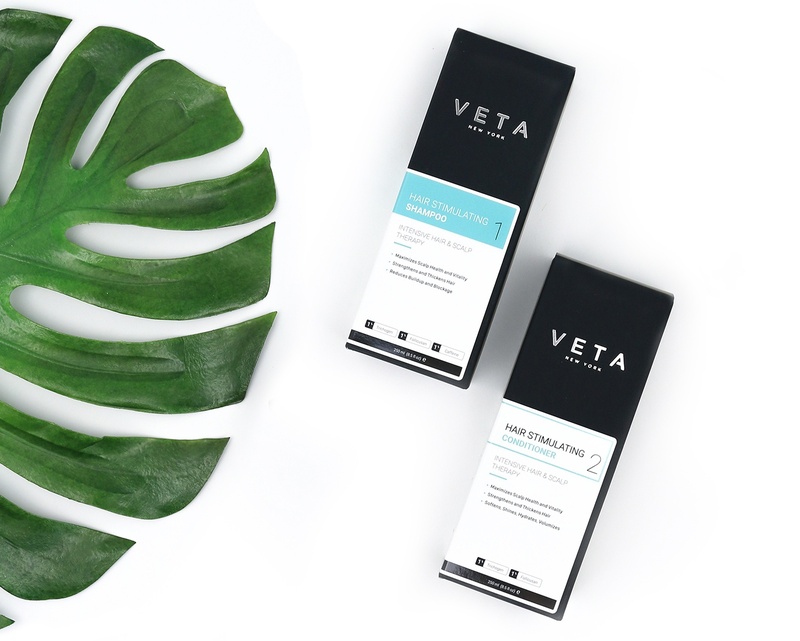 Without sacrificing radiance for results. 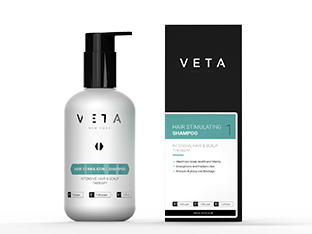 Scientifically formulated with clinically proven ingredients, the Veta Hair Stimulating System is both advanced, functional skin care for your scalp and premium professional-grade salon hair care. 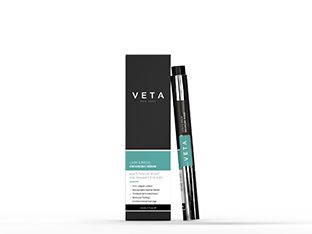 Promises delivered upon: visible, feelable, sustainable results and a gorgeous look to go with it. 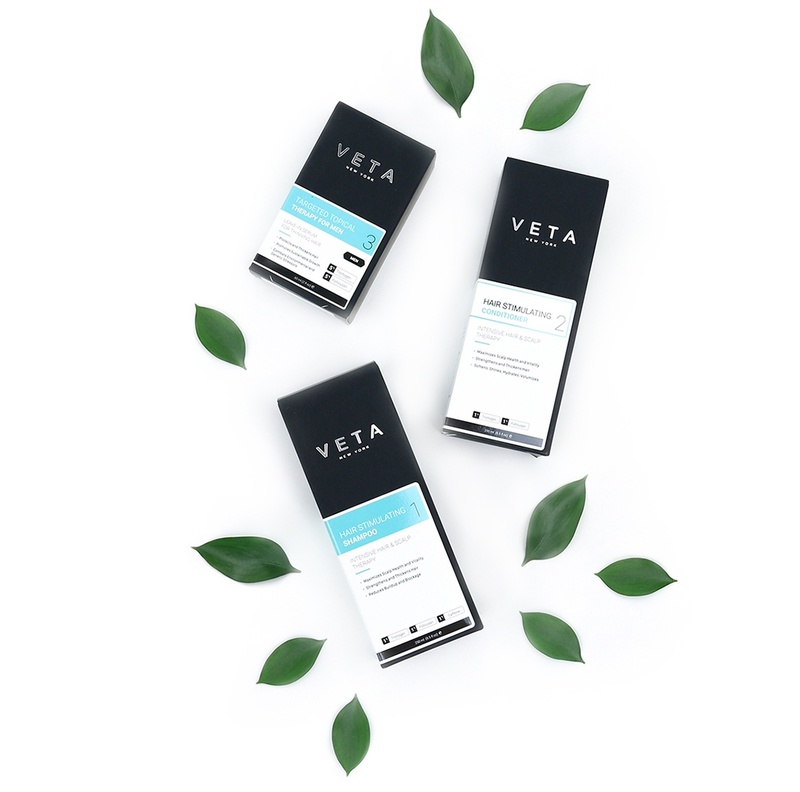 No sulfates, no parabens, no phthalates, no silicones, no drugs. 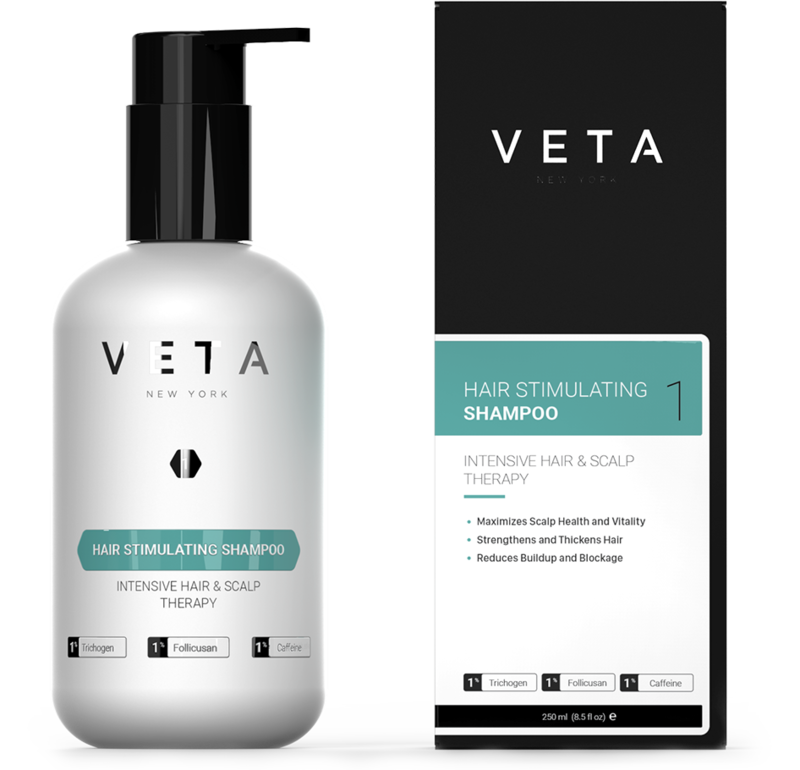 Combining a shampoo, conditioner, and topical serum this complete hair care therapy promotes a healthy scalp. 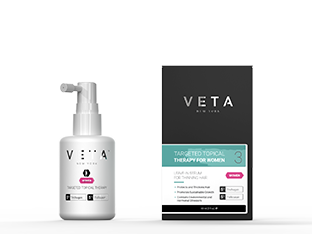 Take control of your hair loss today. 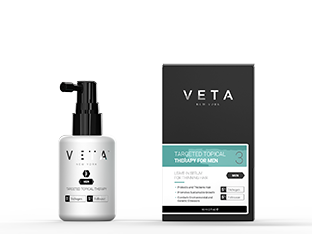 The Veta line for men has been developed to help encourage healthy hair and defend against hair thinning/loss at all ages. 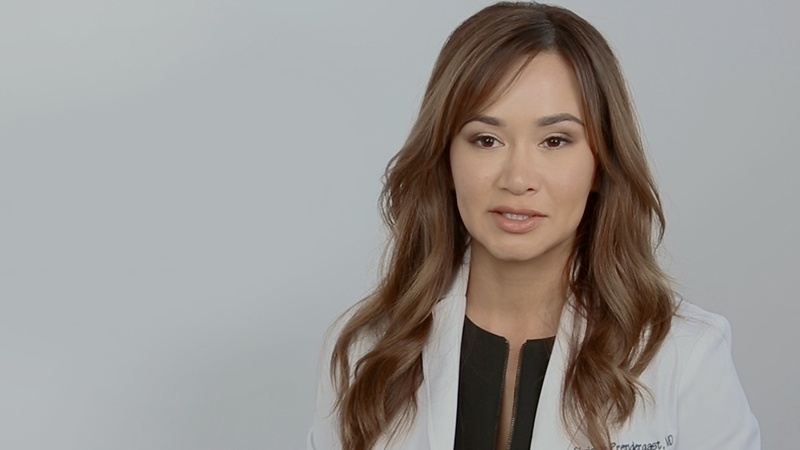 Be more confident, look more youthful and feel beautiful. 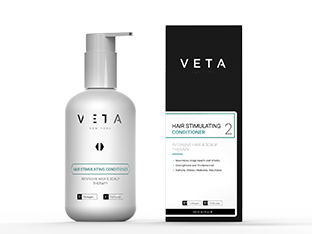 With the Veta line for women you can enjoy thicker, stronger hair that looks like you just left the salon. If you don't see and feel the results, we'll refund you. Thicker, healthier, longer, better hair--more if it. 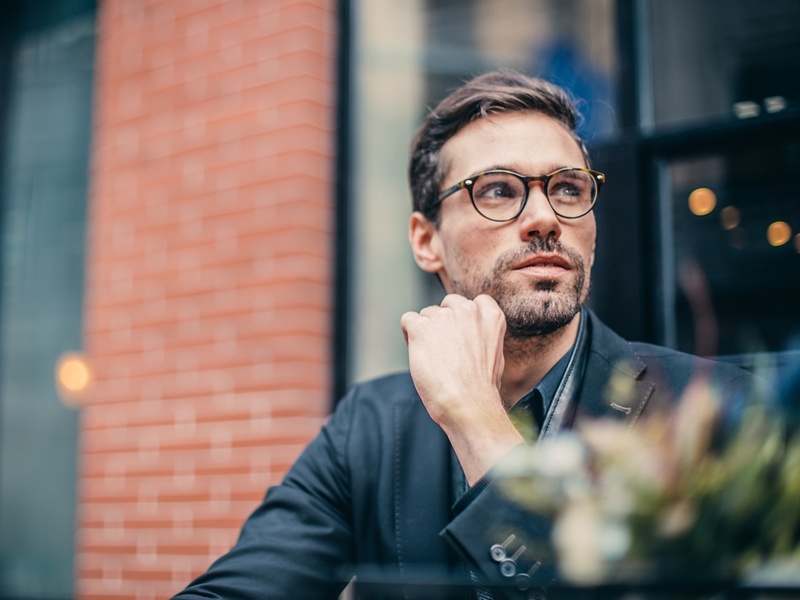 If you're not experiencing these outcomes, simply return any items to us within 60 days of purchase, and we will issue a full refund to your original method of payment. 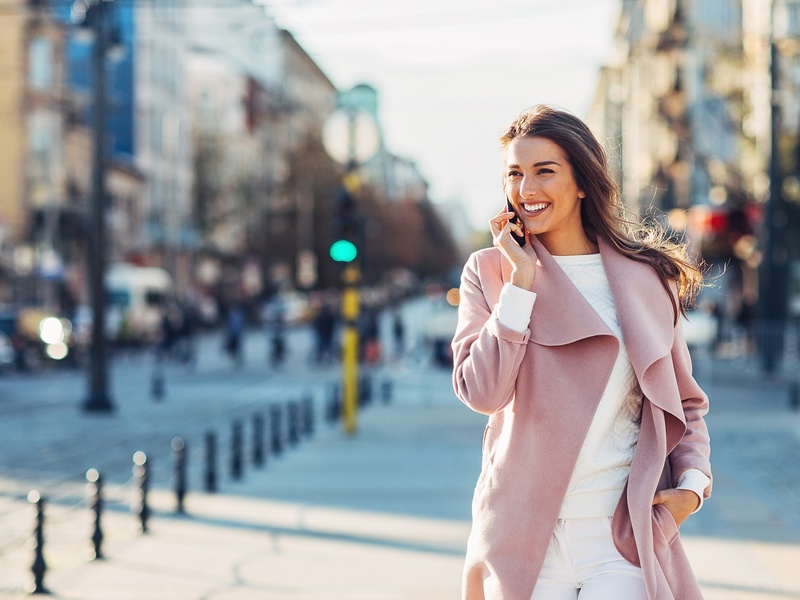 Learn more about our industry-best guarantee here. Safe for treated hair of all types: colored, bleached, keratin, etc.